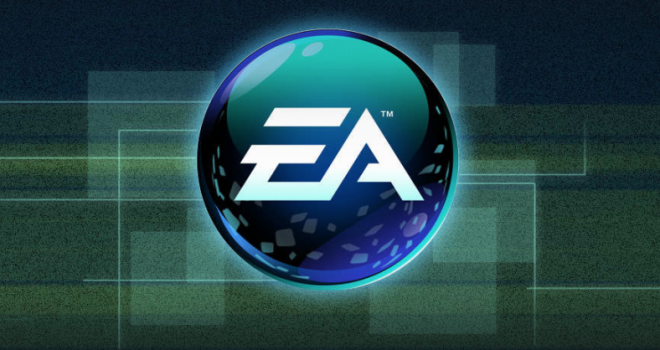 On June 30, EA will be shutting down its online support for 50 titles. This is unfortunate news for those who still enjoy the online features for these titles, but it was only a matter of time. Companies can’t be expected to support online for games that aren’t really being played anymore. Nintendo’s wifi for the Wii and DS will be shutting down in eight days and I’m sure once the Xbox One and PS4 gather even more momentum, we will see the PS3 and Xbox 360 lose their online functions as well. Although those systems have more players online than Nintendo so it will probably be a while. If you’re an avid player of any of the games mentioned above, make sure you get your fill by June 30.